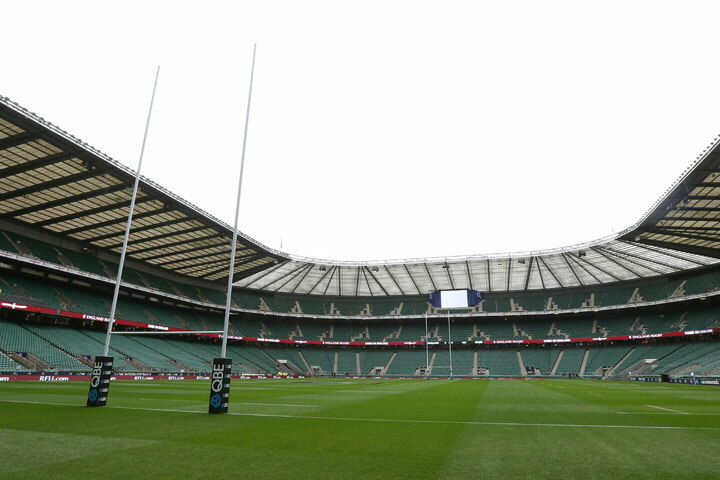 This is your chance to enjoy an exciting journey through the history of Rugby at the fabulous Twickenham Stadium. 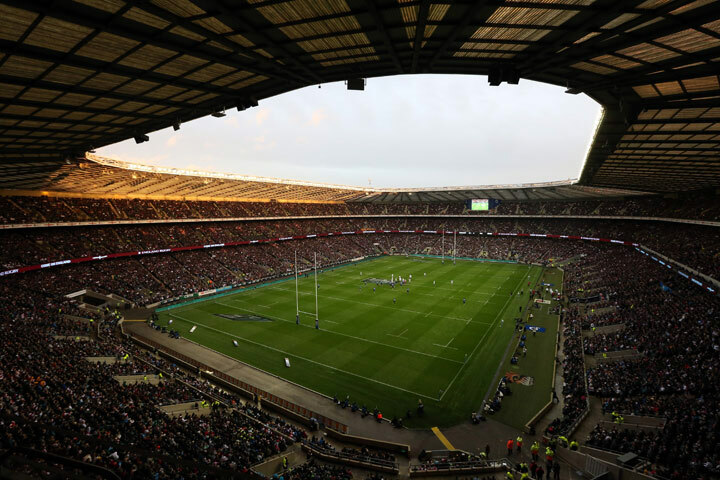 Explore Twickenham Stadium with a rugby expert on a behind the scenes tour and journey through rugby history in the new World Rugby Museum telling the story of rugby from around the world, following the game’s history. 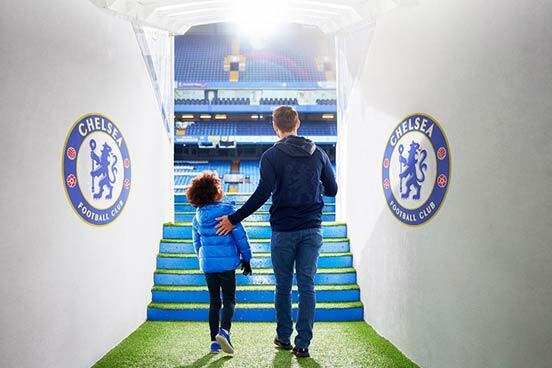 On a guided stadium tour take a seat in the England dressing room, absorb the atmosphere in the royal box, visit the VIP areas, get a birds eye view from the top of a stand and imagine the roar of the crowd as you run out of the players’ tunnel to pitch side. In the museum explore a glittering array of trophies, take up the challenge of discovering What Kind of Rugby Player Are You, re-live some of rugby’s most memorable moments, see the oldest international rugby jersey and Choose your own World XV interactive. This experience is available on selected Tuesday to Sunday dates, Mondays are available during school holidays. Tours may not be available around event days. The tour will last 1¼ hours and you can look in the museum at your own leisure. This experience is for two adults, there will be other people on the tour. You can bring a friend if you wish, however they will have to pay for the tour themselves. My first experience of attending our National Rugby Stadium was wonderful. 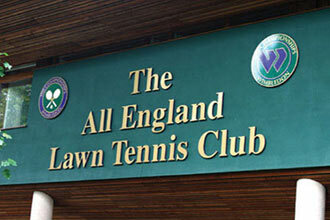 Was an inspiring place and full of great inter active features, great tour guide and brilliant shop. All the staff were enthused, happy, smiley and eager to help and even though we were caught up in traffic that was going to make us late for our tour, our phone call to the shop had them puting us at ease and just moving us to a later tour. This was a gift given to my husband by our daughter for his 70th birthday and I bought an extra ticket to join them. Rugby is his sporting passion and whilst he has watched many a game at Twickenham, getting in to see the 'nuts and bolts' was a real highlight for everyone. This was a Xmas present from my nephew and we thoroughly enjoyed it. Our guide was so informative and we learnt and saw so much, would highly recommend it. 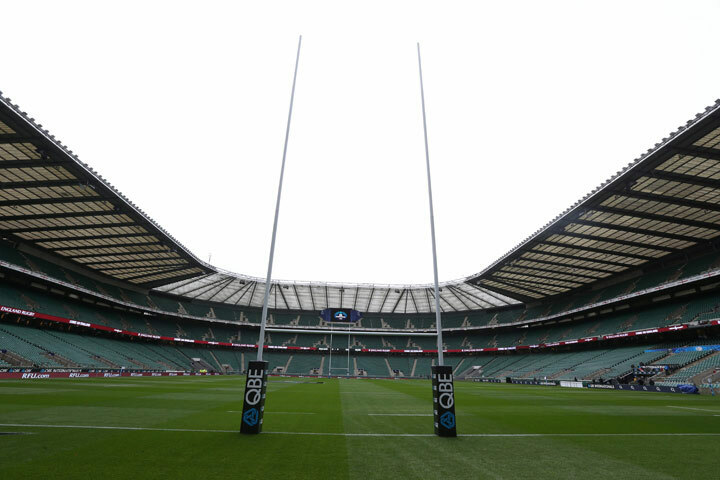 My husband and I received this tour of Twickenham stadium as a birthday present and made a bit of a holiday of it - travelling down from Lancashire for a few days in the big city. The tour was the highlight of our stay and is a great experience for rugby fans as we are. The guide's knowledge and information was very good and he managed to make it all quite amusing as well. Slight disappointment that the museum wasn't open due to re-siting works but good excuse to make another visit sometime! For my sixtieth birthday, my son took me to Twickenham Stadium for a tour of the famous grounds. In a nutshell, it was FANTASTIC. The tour guide was excellent; he was very knowledgeable and good humoured, and didn't rush anybody. I am a rugby fan, my son is a player and fanatic, so for us it was just an incredible experience to feel the place up close and personal. To go where our heroes both past and present have graced, to visit the museum, and to get a feel of what is involved in the running of the place, was all incredible. Fantastic family afternoon out on the Twickenham Stadium Tour. Really enjoyed it. Our tour guide was brilliant despite having a large group to show round and keep track of. Even the pouring rain didn't dampen her spirits. I would highly recommend.